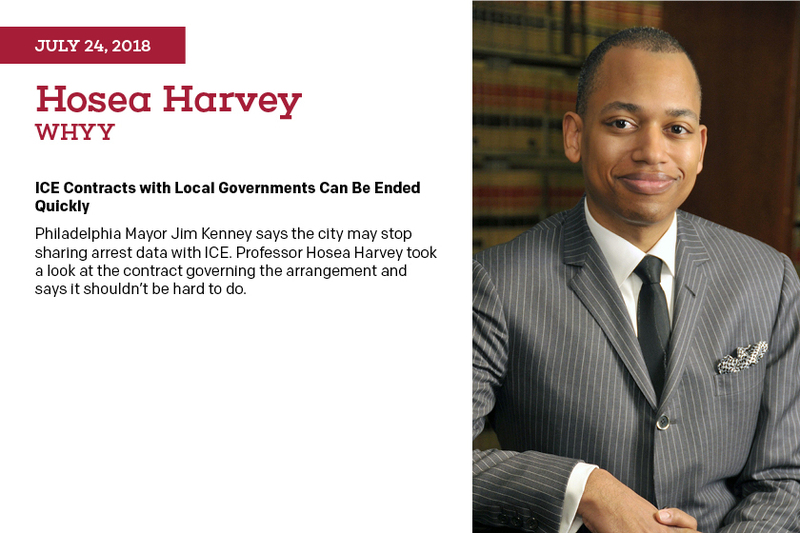 Professor Hosea Harvey was quoted in this story from WHYY. Read the full article. Professor Hosea Harvey is quoted in this WHYY Newsworks / NPR story about Philadelphia’s soda tax. 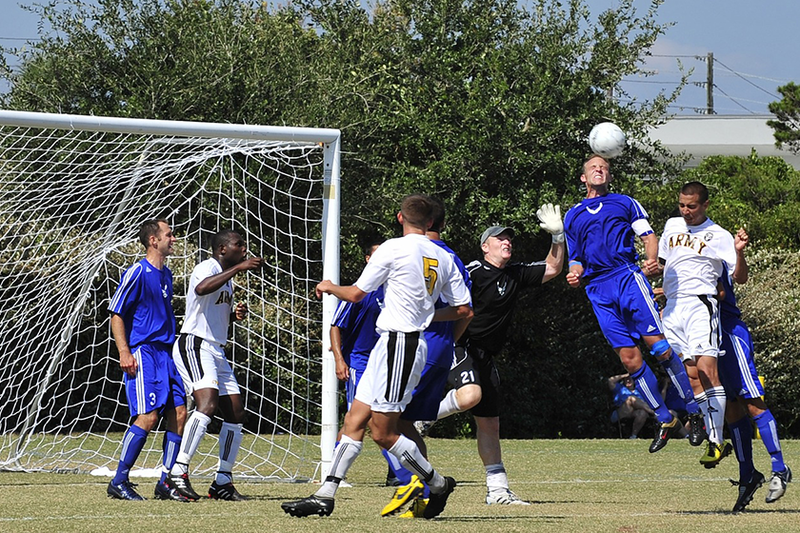 Six Concussion Suits are Filed Against Colleges and N.C.A.A. Professor Hosea Harvey is quoted in this article by the Pittsburgh Tribune-Review on a class action lawsuit filed against the Pennsylvania Interscholastic Athletic Association, which alleges that the governing body did little to protect youth athletes from or help them with concussions suffered while playing high school sports. Professor Harvey does not believe the suit will be successful. Read the full story. This article advances, for the first time, a framework for situating public health law interventions as occurring in a predictable four-stage process. 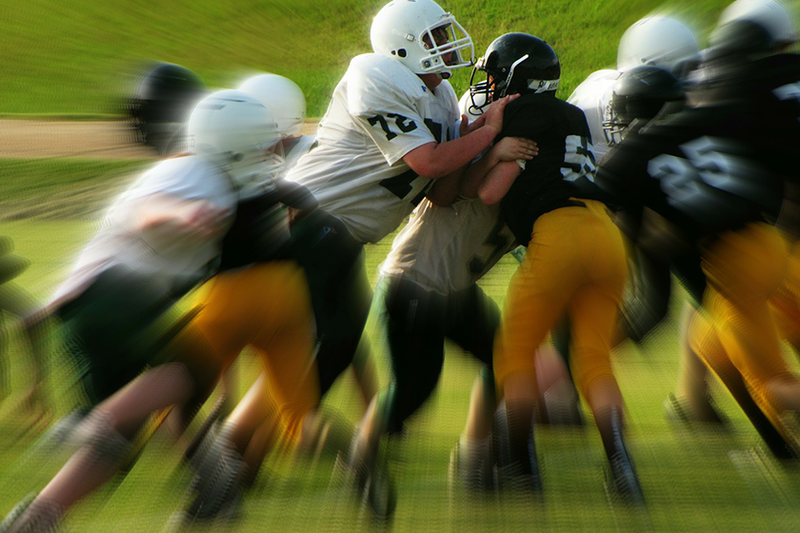 In this article, written in connection with our panel at the Public Health Law Research Conference (2014), we briefly apply this four-stage framework to youth sports TBI laws, and conclude that public health lawmaking in this area is consistent with prior high-visibility public health law interventions. Download the paper at SSRN.